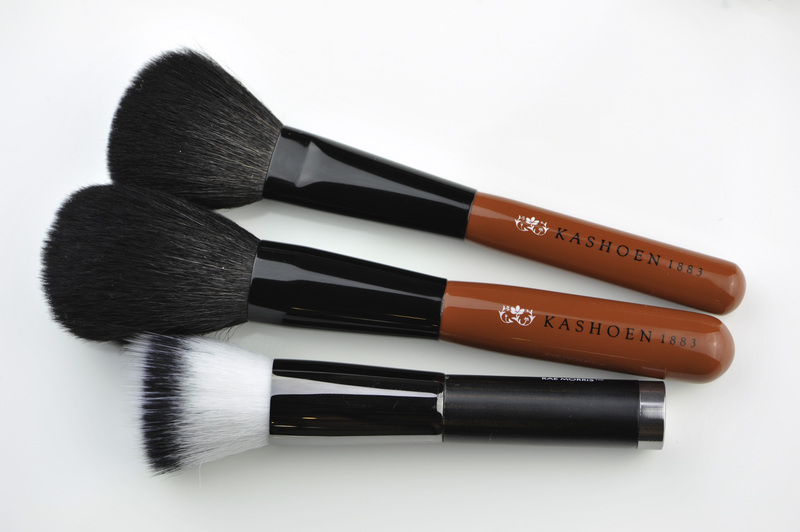 It took a while but I finally have news for you, remember my post about the Kashoen brushes some months ago ? 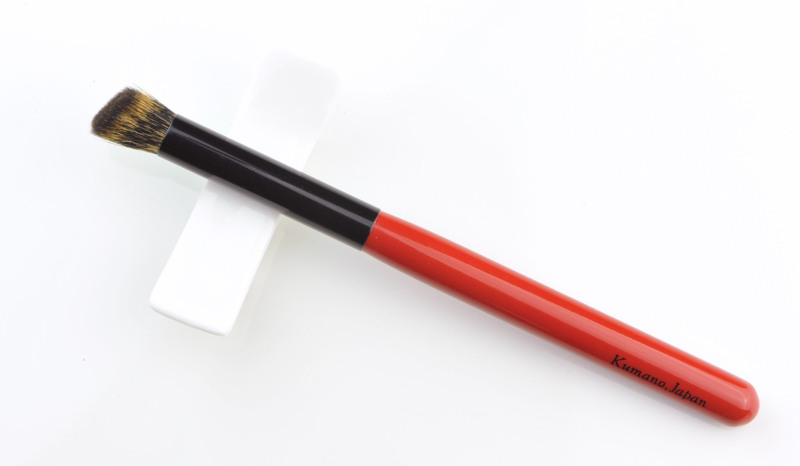 My friend Melissa was planning a trip to Japan when she read my post and since she was going to the Kashoen Ginza boutique where I bought these brushes she suggested to bring my brushes with her and talk to them. The flaws were : an issue with the coating on the highlighter brush, on the other two brushes some bristles were longer than others and also the logo was easily rubbing off. I had used it for some weeks and the logo was already disappearing, I know this can happen but here it happened really quickly, I was using the brushes regularly but that was way too fast. I considered cutting the longer hair that were bothering me but it was out of the question. 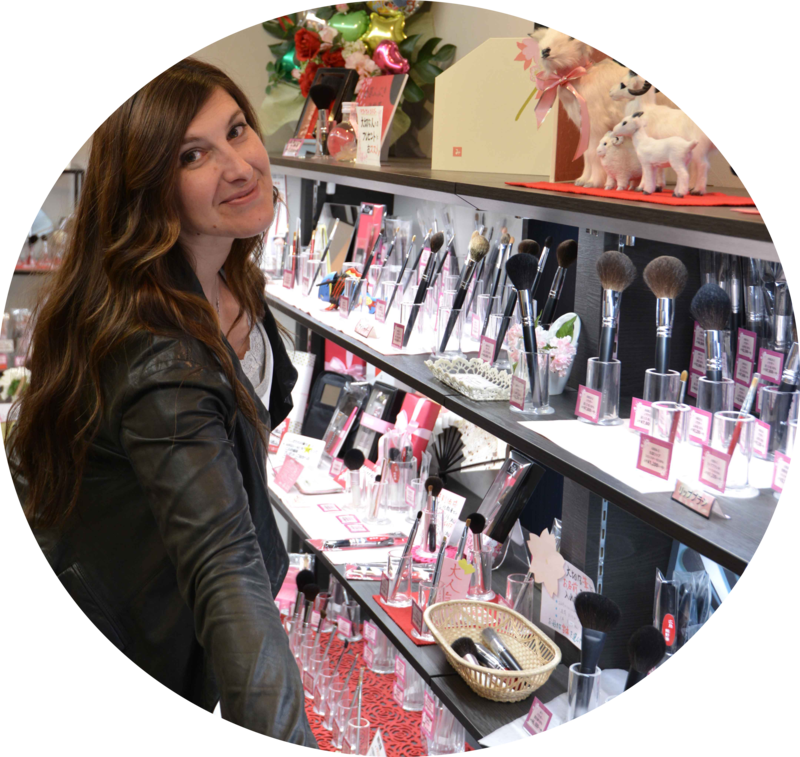 I sent my three brushes to Melissa and she took them to the boutique… where they were expecting her. Kashoen had read the post and knew she would be visiting them, they told her they had planned to contact me but since she was going they would take that opportunity to check the brushes and replace them if necessary. They decided to replace them but they wanted to check the process and manufacture my new brushes from scratch after having modified a few things in their production (so I understood). 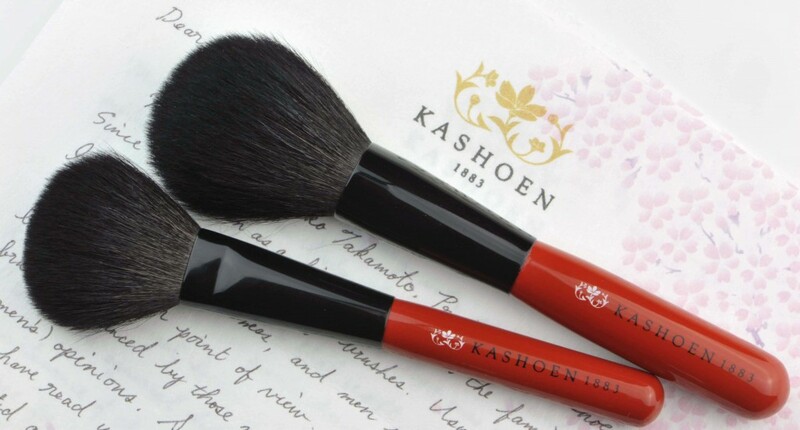 It’s only a few weeks ago that I have received the replacement brushes and a letter written by Shoko Takamoto, Kashoen’s President. I wasn’t expecting that and I am really pleased with their reaction. You probably want to know what they have written to me to justify these flaws so I’ll try to share. Regarding the hairs that were sticking out, they say that they never use edged tools and this explains why some longer hair remain. They add that other companies do use these tools and that this process damages the original hair. I have to say that these new brushes look much better, some hair are longer just by ~1mm but that’s how it is supposed to be (you cannot easily spot it in the picture so I am being picky…). They are dyed but just like the others, they did not bleed and I did not experience any unusual shedding. In the letter she mentions the issue with the highlighter brush and the coating of paint that was altered. They say that they found something like a “gelled solvent” on it, that they peeled it off and they realized that the paint was melting because of it. They added that “the gelled solvent was not hardening and it was, if anything, little soft“. (I use quotes because I use their own words, but I don’t understand 100% the precise meaning). They tell me that this gelled solvent is nowhere in their factory or process so they don’t understand where it got stick to the brush. About the logo, they tell me that they use “nonleaded paint, which minimizes the influence on a human body on the handle part of brush“. They “had been shifting water paint that has even less influence on a human body than nonleaded paints“. Now, not sure if the issue on my brush was before, during, or if now they have they final formula ready but I wanted to write this little post after some weeks using them and I did not experience the same issue. The logo may come off at some point in the future but today I can still enjoy it as the first day. I said in my past review that if they did not had these flaws I would really deeply love them, I already did and was using them very often despite my feeling of not getting the best quality for the price, however in terms of efficiency they were impressive, no brainers and the softness of this goat hair is a league of its own. I did miss them while they were away. 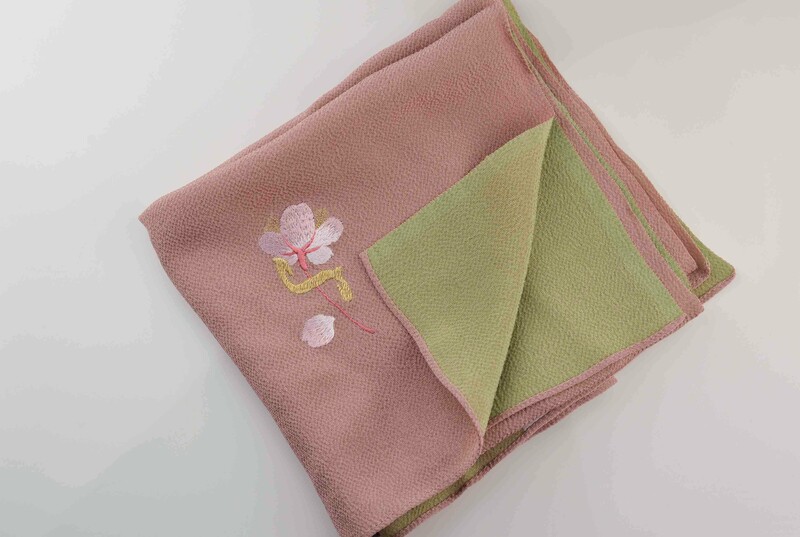 I had to pay huge custom taxes (well you can imagine taxes on the price of the 3 brushes…gasp) but they sent me a Kashoen Silk cloth with the Kashoen original design as a gift. I am sad I could not talk to Shoko Takamoto during my visit but I am planning to go back next year if all goes smoothly and I will contact her and thank her in person. 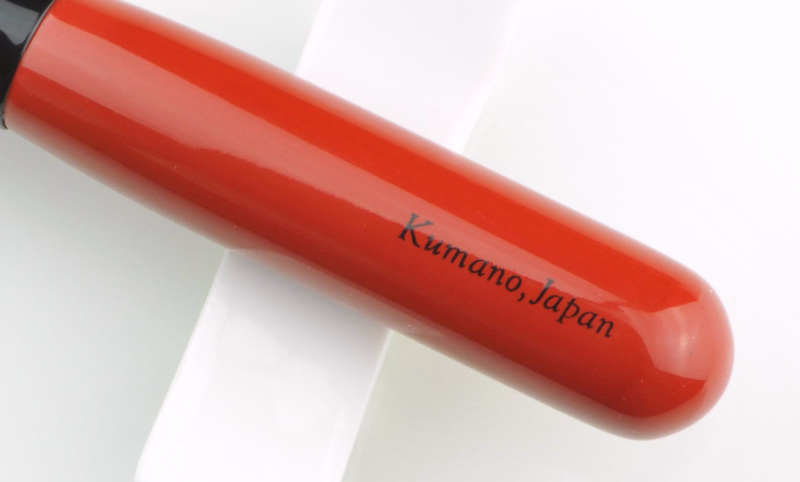 The powder brush is 190 USD, the blush brush 140 USD and the highlighter 66 USD. If you love soft goat hair and luxury these two goat brushes are the ones to get, you will surprised how often you will reach for them, probably more than you ever think. 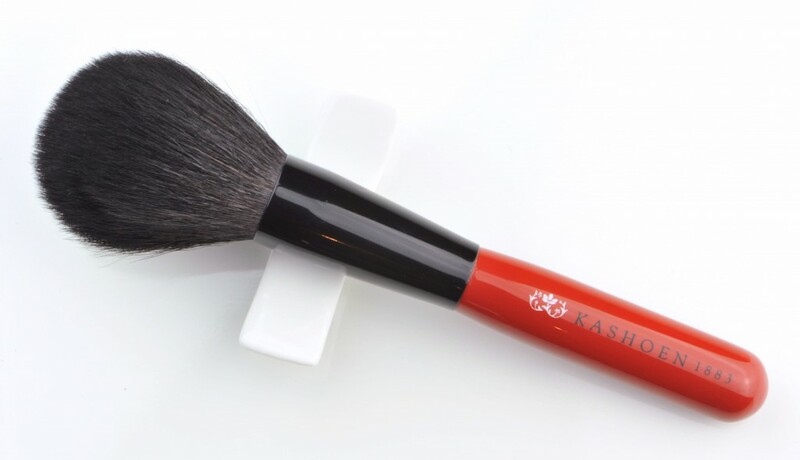 I love the handles, the fact that they are slimmer in the center gives such a perfect balance to the whole brush, they are so much easier to hold, as I said in terms of ergonomics and efficiency they could not get any better than this. If you had to splurge on Kashoen brushes, I do not recommend to get lower range than these WA brushes (S Class hair) and my recommendation is to go for the powder or the blush brush. It’s luxury, don’t forget, luxury is not a necessity, it’s a pleasure. But pleasure is a necessity. 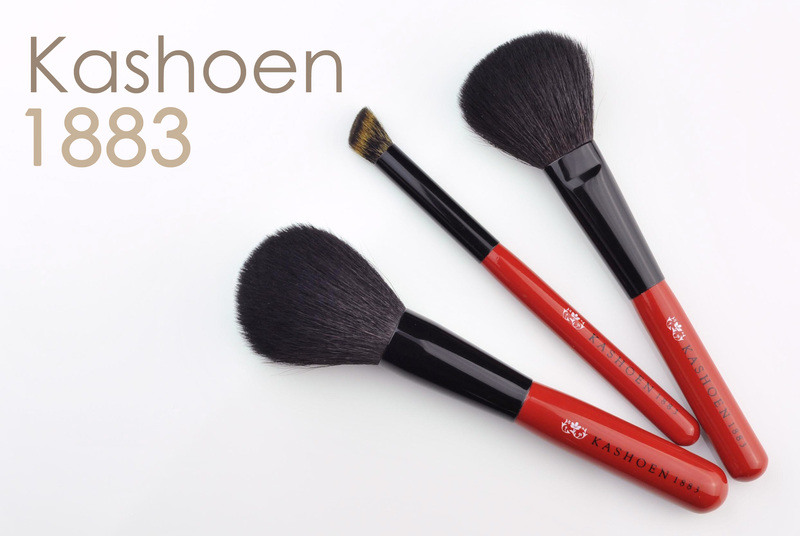 Kashoen, the Return of my Brushes was last modified: September 24th, 2014 by Sonia G.
Wow, really tempting! They don’t look like goat at all!!! Hi Anna, they don’t feel like goat either (nor “baby goat chest hair”, thicker hair than squirrel for sure but very good quality, extremely efficient and soft enough). I especially loved your last paragraph.. Truly, “pleasure is a necessity”! I KNEW IT! I knew they’d be reading your post and I bet the other manufacturers had a little laugh to themselves ;). Even the message is not clear, it’s nice that they are so concerned about customer’s experience and try to solve any issue with their brushes. Are these the replacement brushes?? What’s the deal with the visible dried glue squeezing of the ferrules? Not good enough at this price level. I took another pic with the 2 Kashoen and the Rae. The Rae seems to have no visible flaws but still something is visible with the lens. Click here. Bottom line : I will not send the brush back because of that flaw, for many reasons: Because first of all I have paid enough for the taxes and even though it’s there, I can’t see it with my bare eyes, it does bother me but if I don’t have the brushes I really truly miss their efficiency and balance, regardless of the price and the issues I love them 🙁 Now, I do hope they react to that since they will be reading and if they want to do something it’s up to them. Knowing that you pay nearly 200usd for the powder brush and that it still can have a flaw in the handle, that cheaper brushes do not have, it hurts and it’s not fair for the customers. I don’t know.. 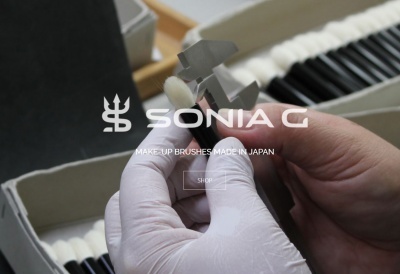 I haven’t visited their manufacture so no idea, there is a video on Youtube but that is just showing a little part of it and not these ferrules anyway. Where can I purchase the brushes? Can they be purchased from a US based shop or only from Japan? Kashoen’s Ginza boutique is being relocated at the moment but not yet ready.